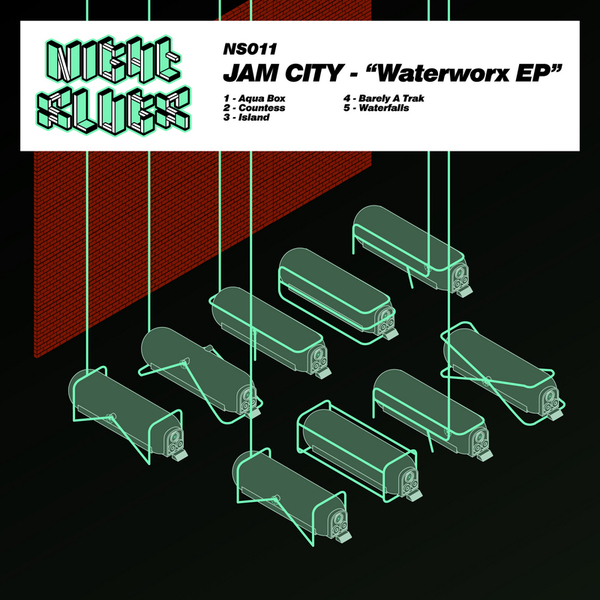 **Seriously tasty new EP on Night Slugs from the boy wonder, Jam City. ** The clue to the sound of opening bomb 'Aqua Box' is in the title: imagine a pumping Chicago box jam torpedoed down to the ocean floor and souped up with some South London subs and you're in business. 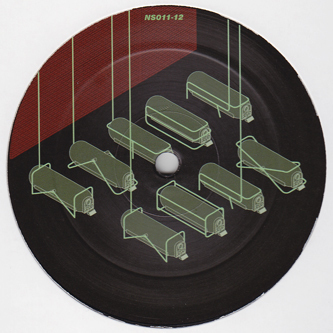 'Countess' is the kind of grime-influenced house at which JC so excels; militant, broken drum syncopations buttressing spiky, stop-start electro arpeggios to bone-crushing effect. 'Island' has been knocking around on dubplate for the best part of two years; it's lost none of its lustre in the interim, butch 808 drums jolting and jabbing around airy, melancholy synth sounds - an out-and-out masterpiece, just killer. 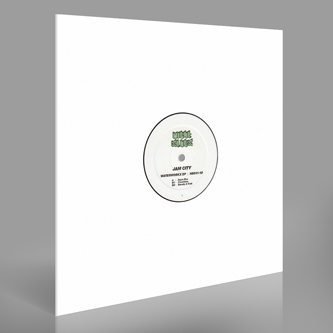 'Barely A Trak' takes the tried and tested formula of combining UKF syncopations and bending Moomin synths, but caresses it into something properly unique with the help of some nifty edits and an 'ardkore-style vocal loop. 'Waterfalls' gestures towards Chicago again, with its Virgo-esque tom hits and starlit synths, but breaks down into something altogether more mutant and LDN-flavoured. Banging, breathlessly imaginative stuff from start to finish.